Home » Stories » Are You Intense? Where’s Your Pluto? I started a new secret group on Facebook. Small monthly fee. Informal fun Astro-Tarot-Magickal talk. Last night I had fun with a friend after a long day. 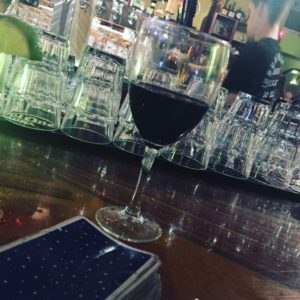 Dinner and a drink and Tarot and I turned to her and asked her: on a scale of one to ten, how intense are you and how intense am I and how do you define it? She’s a Virgo Moon like me. Virgo MOON PLUTO CONJUNCTION like me but she’s got Jupiter there. She gave herself a 6 or 6-ish and me an 8 or or 8-ish if I remember correctly. And then I asked her to describe some behaviors and she mentioned some things I’ve said lately that were DARK and funny. Those things are intense, she said. Not just anyone could handle it. She also told me that she thinks I “turn on a dime” about people. Honestly I’m not sure if this is true but I listened to her. We Cancers always have our reasons. Not like it comes out of nowhere if it comes at all. But SURE if someone betrays us or… whatever the offending behavior is, yes, distance may result. Distance and a change of feeling. I like to talk about this because of my Moon Pluto first house conjunction (well aspected all around my chart) –people are rarely neutral with me. They really like me a lot or really want me to stay away. And then there are those who come after me (on social media or in real life) to debate or bully or assault. Why am I talking about this? Because I’m sure some of you can relate. Because if you have a prominent Pluto in your chart FOR SURE you can relate. And maybe you’re trying to figure out HOW to get out from under your Pluto instead of feeling controlled by it. Remember the planetary energy is a different animal than the SIGN. Pluto taking over your chart is NOT the same thing as Scorpio Sun or Moon or Rising. Okay folks. I just wanted to say hello. 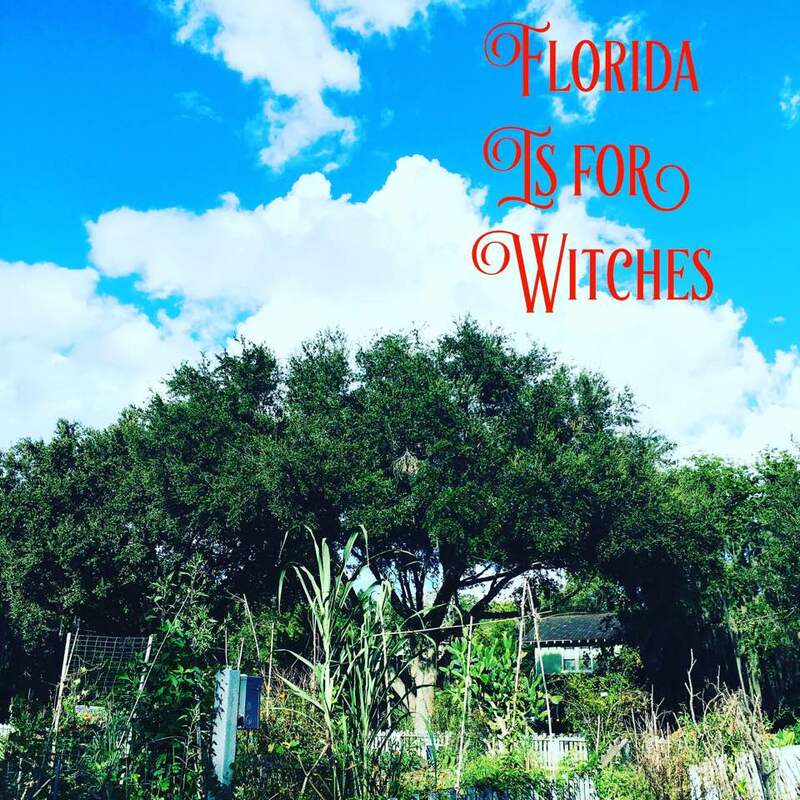 I know I turned off the comments here but you can always find me on Facebook and Twitter and Instagram and say hello and if you want to book a Reading look here.